Published April 8, 2013 at 960 × 1280 in Pretty Good Number One: Photos. 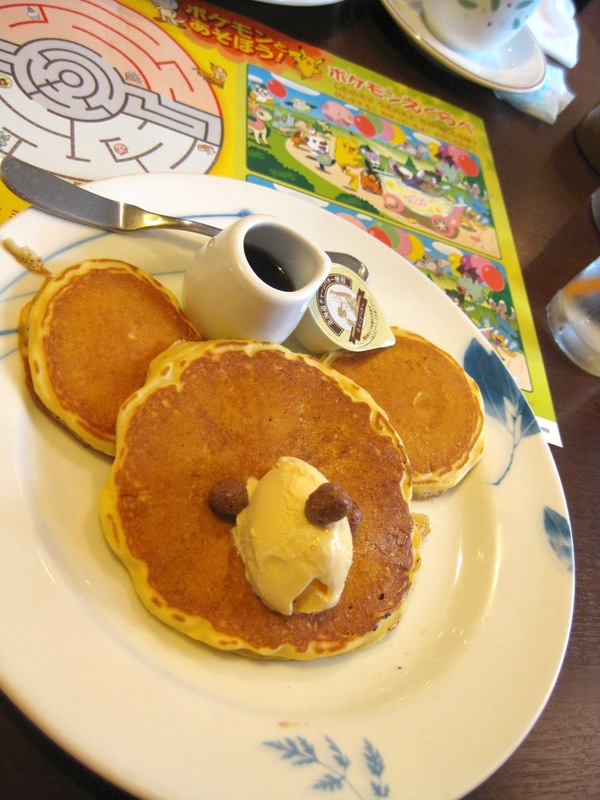 Iris had this Koala Pancake at Denny’s. The eyes are cocoa puffs, the nose is ice cream, and the ears and face are pancakes.